The total amount of donations from the Green light project flow to Emergency, including the 'earnings' from the lamps. EMERGENCY offers free of charge and high quality health care to war and poverty victims. trains local staff thoroughly until complete operational independence is achieved. a centre for cardiac surgery. EMERGENCY's international staff is also committed to the training of national staff. The approach of Emergency sees usual medical care, that is provided ordinarily as insufficient, so Emergency brings top notch medical care to the site, where governments lack to procure their population with medical treatment, so that distinguished treatment, up to chirugical assistance can undertaken. 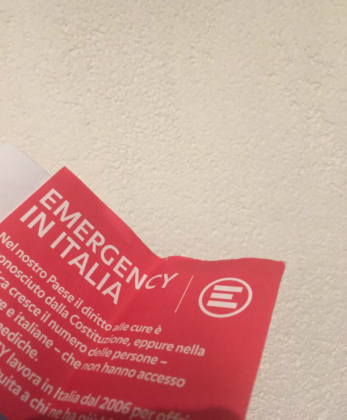 Emergency is a NGO, based in Italy, eager to procure medical health care for those who fall through the system and don't get proper medical treatment - for whatever the reasons are: Emergency operates in prisons, treats migrants, and people struck by the systematic force of poverty. With mobile vessels they to to the reagions struck by war, notably landmines, that are still active under the surface and forgotton, even after the conflicts had been settled. The treatment and medical assistance by Emergency is not bound to any bureaucratical or legal preconditions. Their activities are understood as necessary, and they medical stations or centres are given over to the local authorities, as soon as operating there shows not be necessary anymore. Emergency works currently in Afghanistan (where the war is still not over), Central African Republique (where a conflict has started in 2012, whereby the country never really expierenced an enduring period of peace), Iraq (there are numerous Internally Displaced People as the result of the war, aswell as countless landmines and the situation inside the refugee camps brings Iraq into drastic need of medical health systems), Sierra Leone (where escpecially landmines still play an unbound role), Sudan (is still an unbowed conflict zone), and Italy. Italy provides by law medical health care to everybody in need, but in practice medical assistance is often denied to marginalized groups, especially Italian asylum seekers, migrants, and socially marginalized Italian citizens aswell. 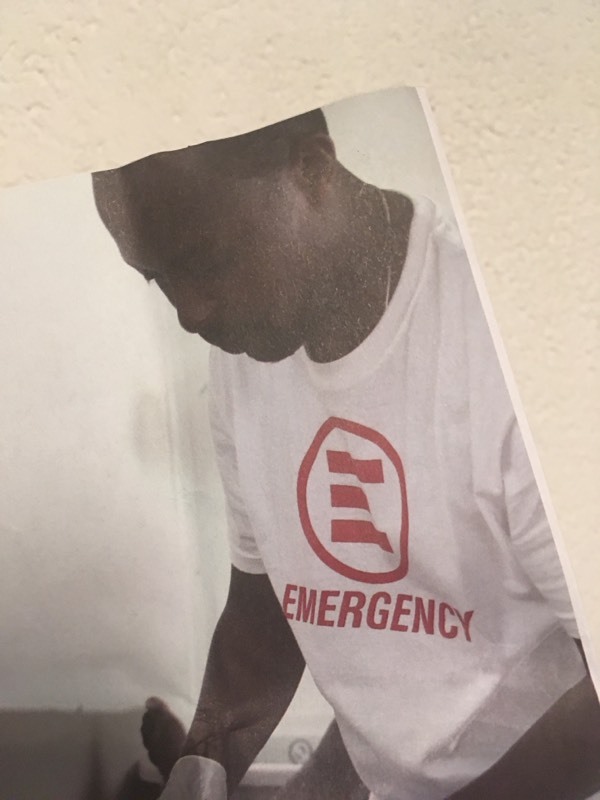 Emergency had to close its post in Lybia, due to security reasons, and is aswel active in the ANME program, that operates in Africa to implement excellent medical centres in Africa. The Italian NGO is perceived as a hard-liner, because of its uncompromising approach. Compared with the field of NGOs Emergency also differs by its aim not to be needed anymore in the future.